Who Ae You Going to Believe — Me or Your Lying Eyes? 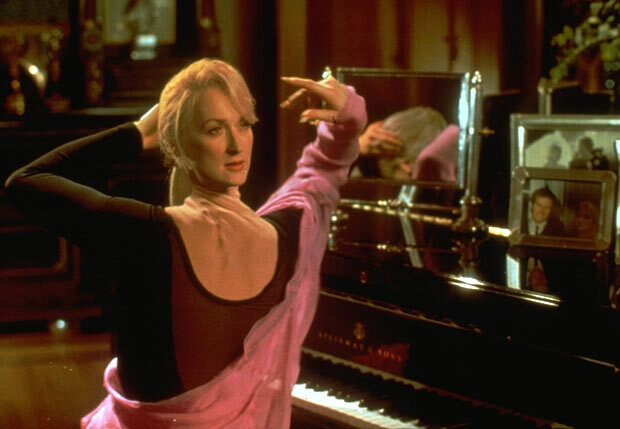 In real life (as opposed to movies like Death Becomes Her ) Meryl has her head screwed on right. Oh really dear? Drumpf has a heart? I’m sure he’ll deal with that problem “Very Quickly,” just as his favorite paper would. Drumpf will do what he always does — LIE!